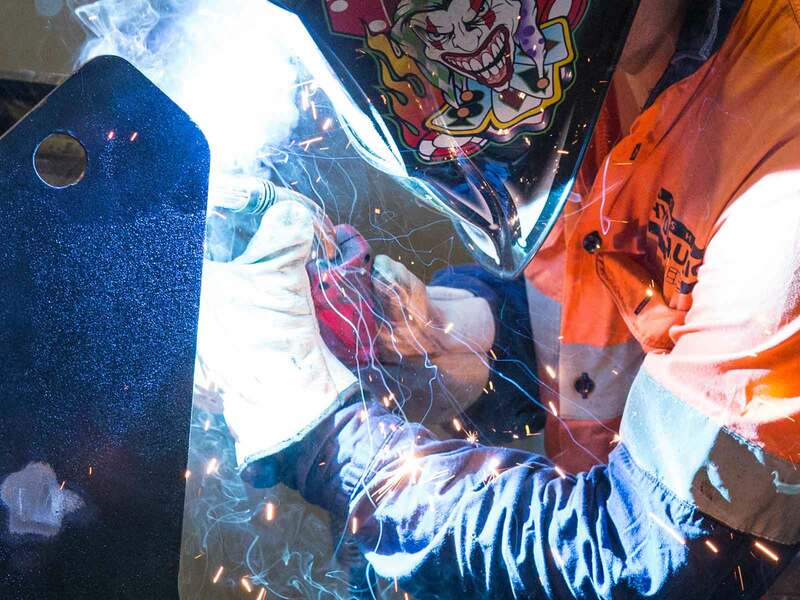 Every piece of equipment you own requires maintenance. It doesn’t matter if it’s a simple claw hammer or a mighty combine harvester. You need to maintain it to ensure long life and reliable performance. At the same time, all businesses – farms, mines and everyone else – have downtime. So it makes sense to perform maintenance on all your equipment during this downtime. This will help to avoid the expense of downtime and the risk of, for example, lost crops due to faulty equipment. 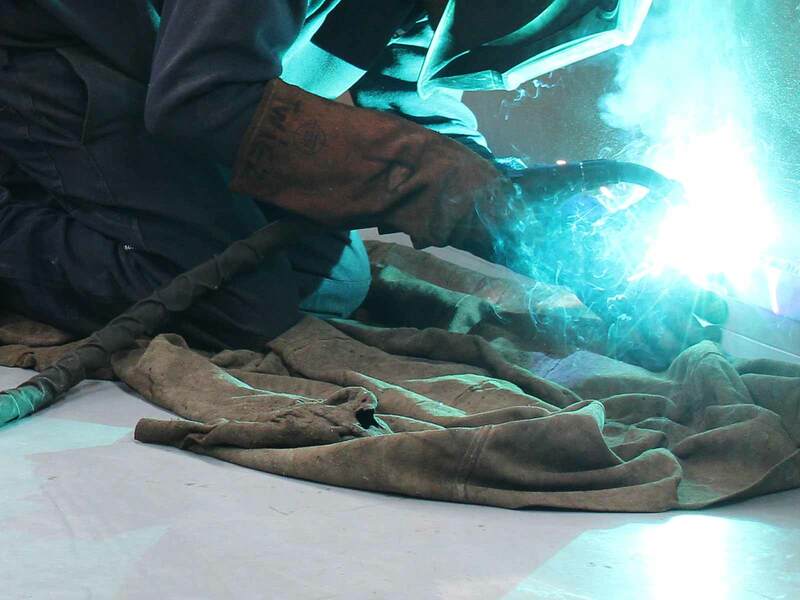 Horsham Hydraulics customers enjoy the comfort of a dedicated, 24 hour breakdown service with mobile welding and on site repairs. At the same time, however, we recommend that you set up a maintenance program for all your machinery. 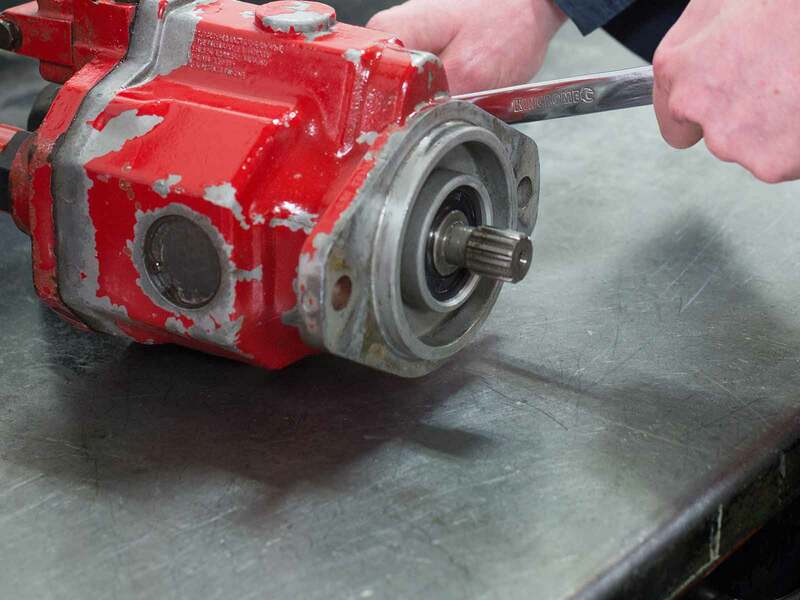 Under a programmed maintenance schedule, our qualified technicians can service and repair your equipment so that it’s ready for the next round of work. Call us today for advice on how to set up a maintenance program that can cover your engineering, hydraulic and pneumatic needs. Doing so can save you an enormous amount of cost and worry. 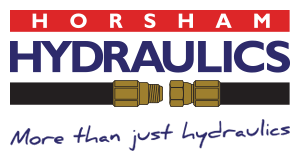 Telephone Horsham Hydraulics on 03 5382 0574 or email us.